It's time to play a new Zuma styled adventure! 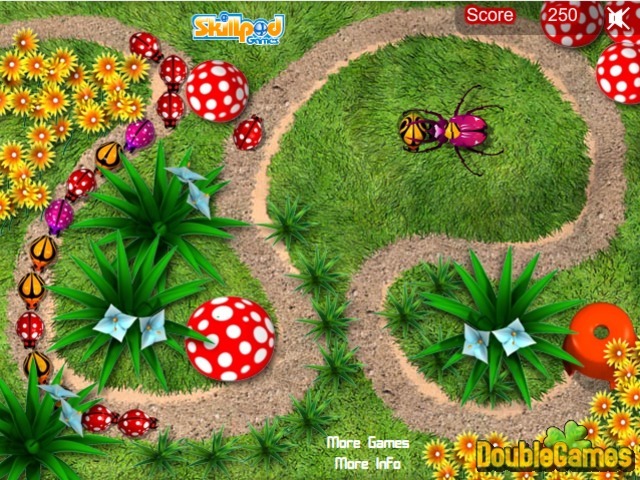 Today we offer you Critter Zapper, a very entertaining and addictive online game for everyone. The rules are easy, as always. 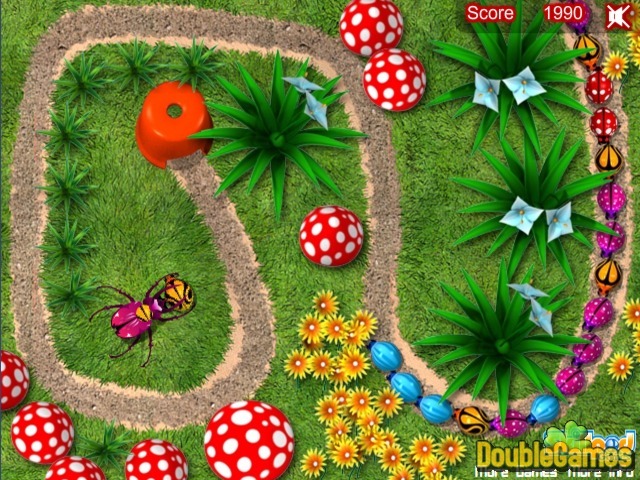 You have to collect critters by forming groups of three or more of them of the same color. Just click the mouse to shoot these critters. Critter Zapper is already available absolutely for free. Play it now! Happy critter clearing! Title - Critter Zapper Online Game Description - Get delighted with Critter Zapper, a Puzzle game given by Skillpod Games. New Zuma styled online game special for you!